Franchising is a great way to do business because a managing body takes care of all the planning and organization of your business and initial costs are minimal compared to starting a business from scratch. However, if you like to have more control over marketing initiatives, menu creation, and operating structure, you may want to consider creating a business on your own, or buying a private business instead. Although there a lot of things to learn in a franchise environment, you will be required to adhere to certain guidelines to secure Franchise integrity. For many, franchising is the easiest and most rewarding type of business, especially when you enter into a franchise where head office is supportive and truly cares about your interests, ideas, and skills. Some basic factors which affect your qualification to franchise include: your personal net worth, liquid capital or investment money available, management experience, and credit record. The most important aspect of qualification, aside from financial availability, is your ability to adopt the Koryo culture or in other words, your business and personal attitude towards franchising. Koryo is a very unique venture which thrives on bringing strong, ethical and conscientious leaders into it’s business circle, or Team. Upon signing the contract, you will then have the right to use Koryo's trade name, trade marks, logo and style. 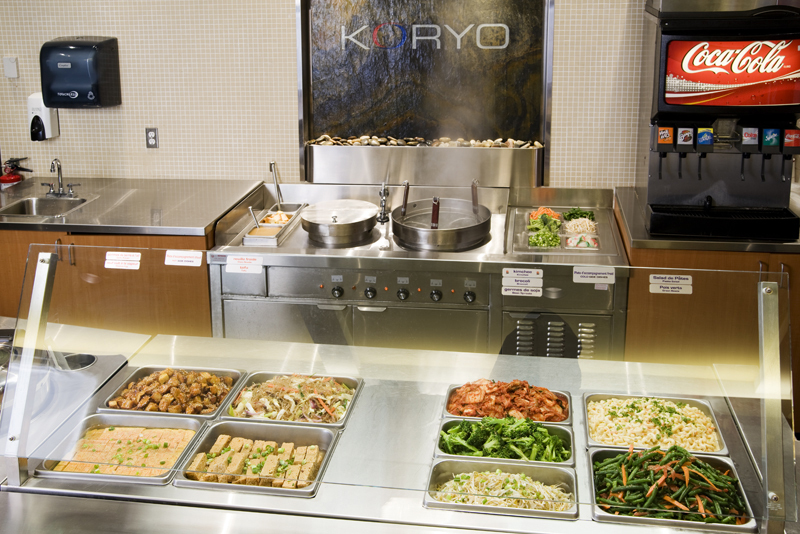 Koryo's food taste and style are already known and accepted by the public, and therefore profit is foreseeable. 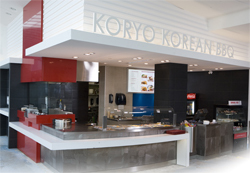 Trainings will also be provided directly from Koryo's head office to all our franchisees. A three-week training session will include one week of in-class or one-on-one lectures, reviewing company manuals; one week of hands-on experience in existing stores, and another week training during grand opening, polishing up any other areas where you may feel challenged. 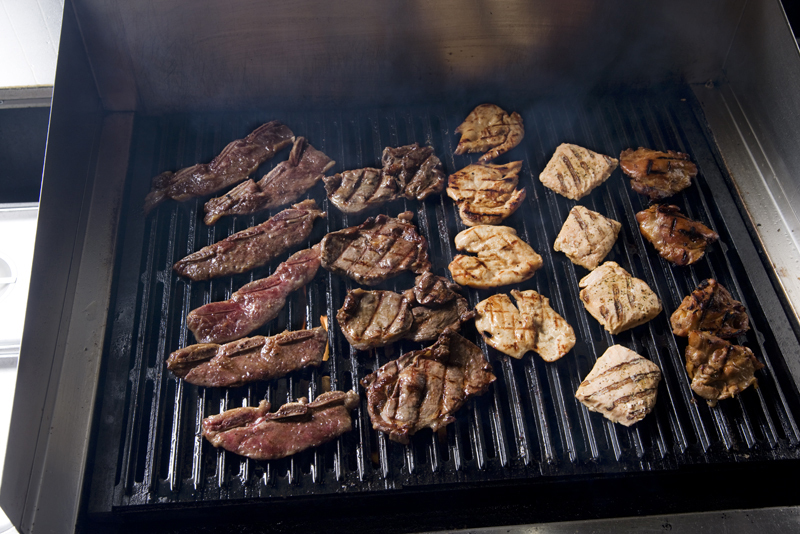 We will also provide our franchisee on-going help and support, and work towards mutual wellness. 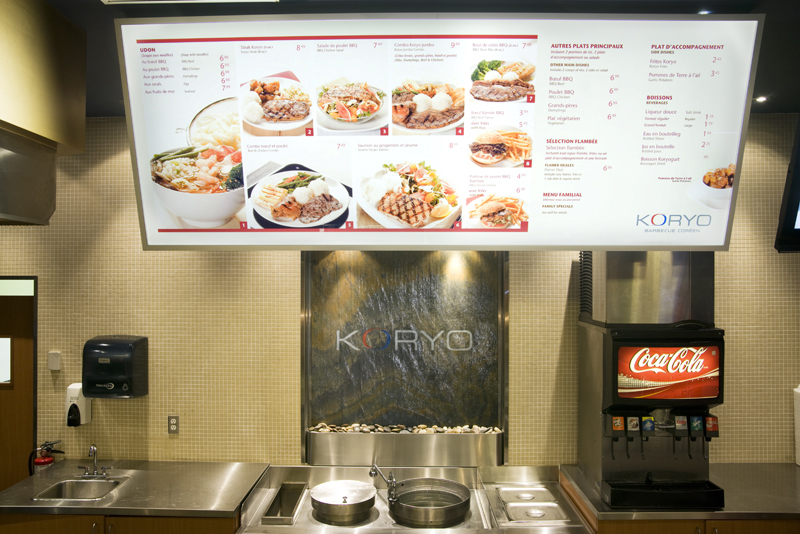 Koryo Franchise provides our franchisees the opportunity to obtain the highest potential profit with the least amount of inputting.